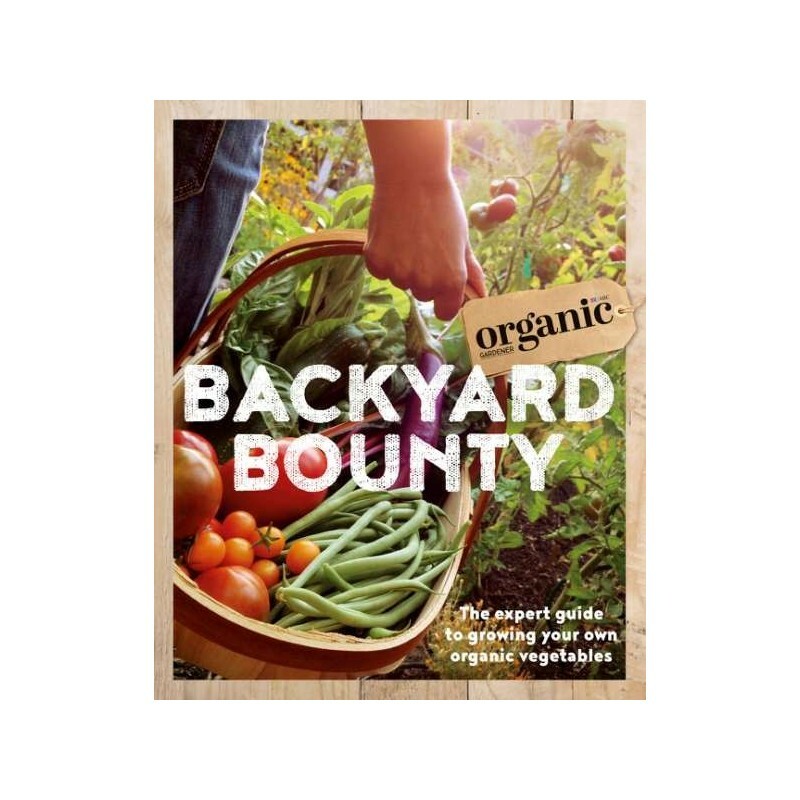 The expert guide to growing vegies organically in your own backyard. 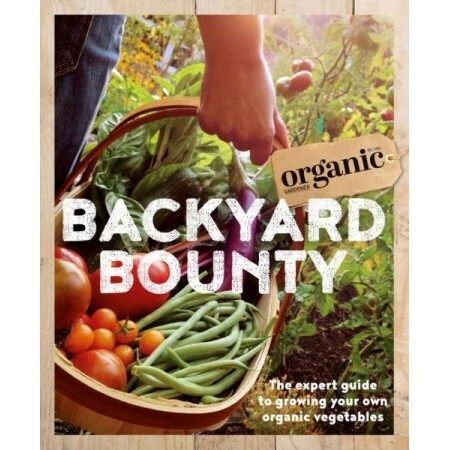 Featuring top advice from ABC Organic Gardener magazine, horticultural editor Penny Woodward and expert contributors present a practical guide to growing vegetables organically, whether you’re starting a patch from scratch or you’re an old hand who wants to go greener. This book has all you need to know to grow your own healthy and sustainable produce: from getting started, preparing your patch and making compost, to an A-Z of popular vegetables with a month-by-month planting and growing guide, as well as natural ways to combat pests and diseases. So what are you waiting for? Go organic and start reaping your own healthy backyard harvest now! Paperback. Colour photography. 224 pages. 22cm x 18cm.